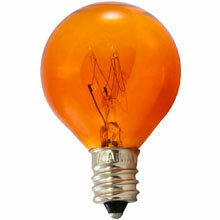 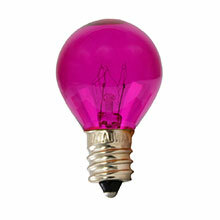 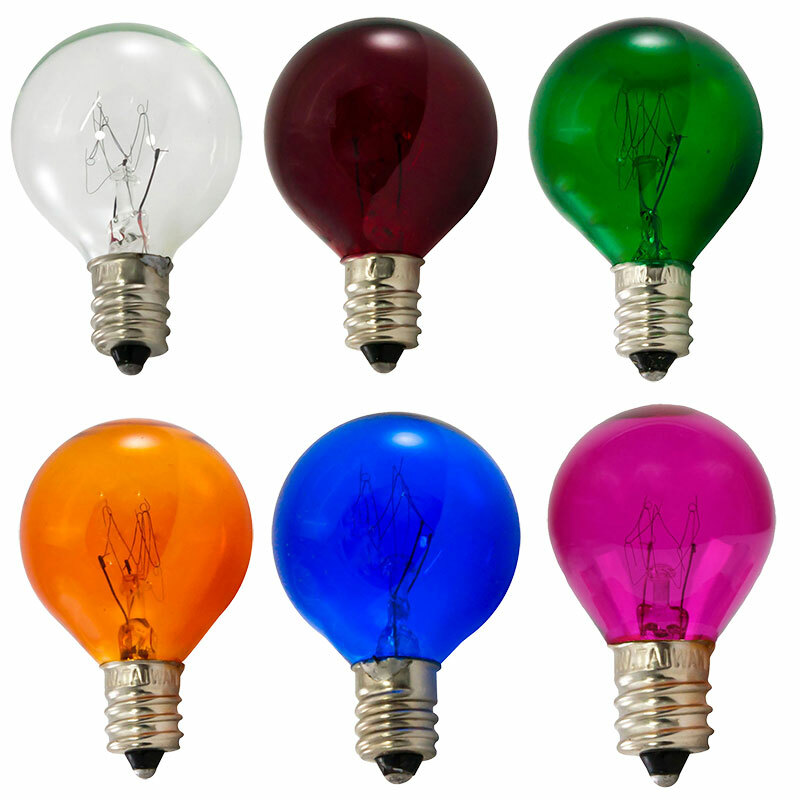 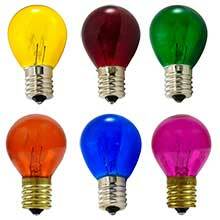 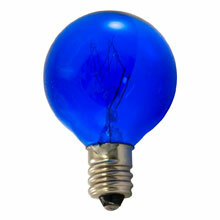 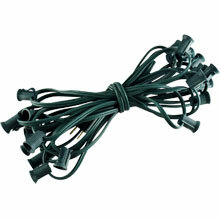 High Quality Bulbs That Last - Available In A Wide Variety Of Colors! 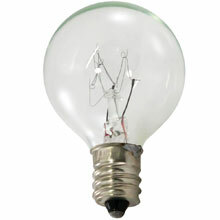 The candelabra base light bulb runs up to 8,000 hours. 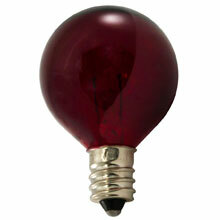 Extra thick glass cover with nickel base extends ensures durability even in outdoor conditions. 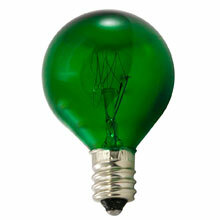 These green globe light bulbs are great to use in out commercial grade candelabra base light strands.